You've likely rummaged through the makeup bins while waiting to check out at Forever 21, perhaps excitedly, but, if you're like me, probably mindlessly. As a beauty editor, I'm a product snob and usually don't give fast-fashion makeup offerings the time of day. But if a recent Reddit thread is any indication of the gems hidden throughout, I should probably make better use of my time spent waiting in line. 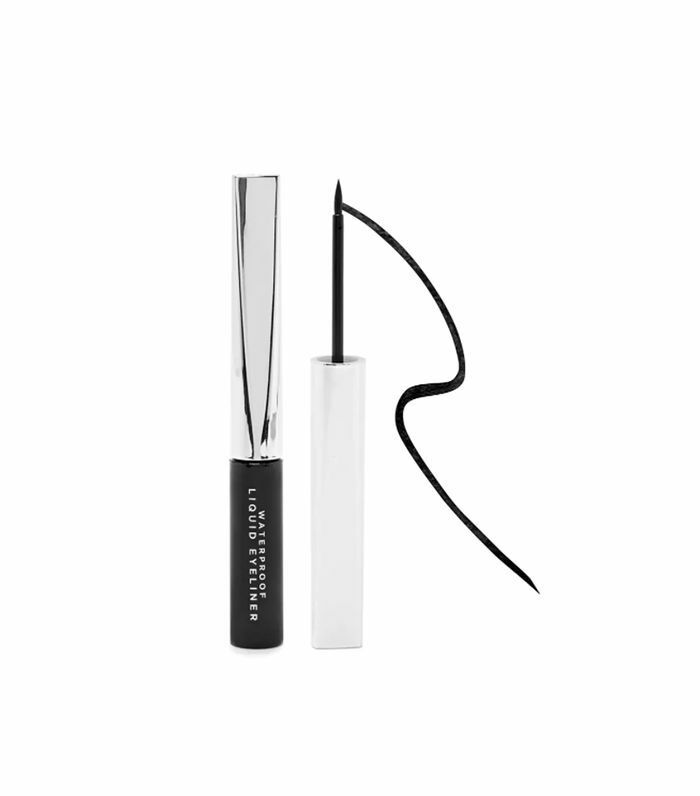 An anonymous user posted a picture of her incredible find—a $4 waterproof liquid eyeliner from Forever 21. "Oh my gosh that's from Forever 21?! It looks so smooth and super black!" writes one user. Another says that it looks better than her $20 go-to. Just when we thought the useful info stopped there, Reddit users began sharing their mascara hacks (because what's a power line without the perfectly coated lashes to complement it?). It's truly the thread that keeps on giving. 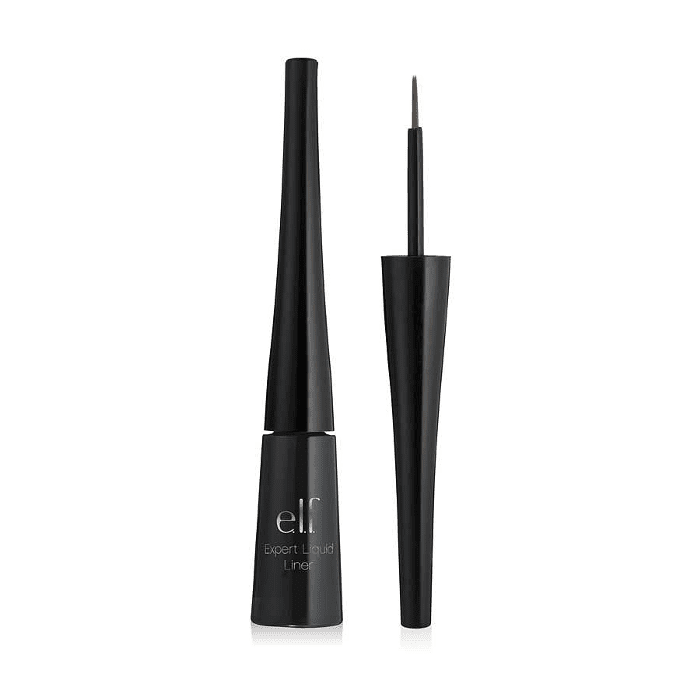 "I get a credit card from my purse and put it between my lashes and the lid so I can get to the base without ruining my eye makeup," writes one user. 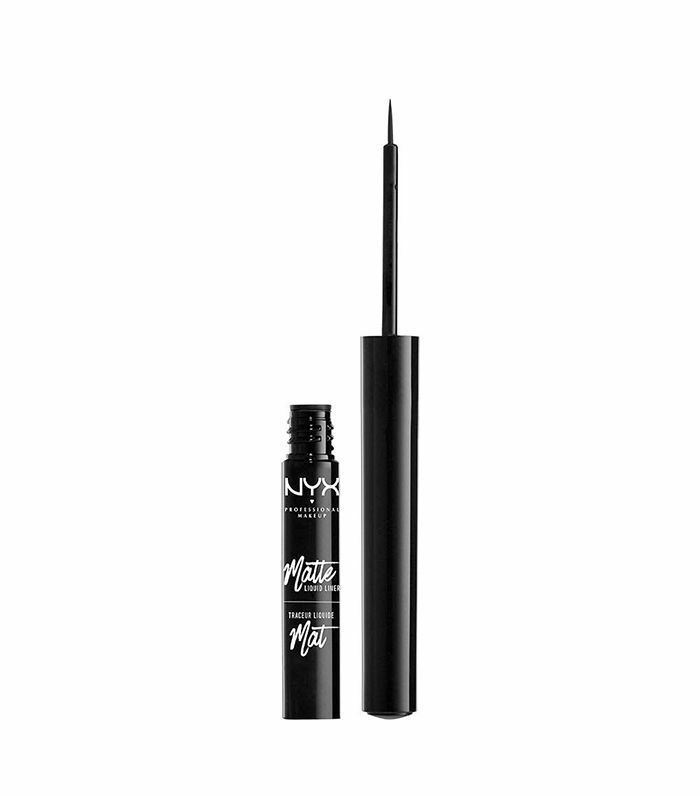 Another offers that she applies mascara to the tops of her lashes before swiping on the underside to ensure she's getting every inch of the lash. 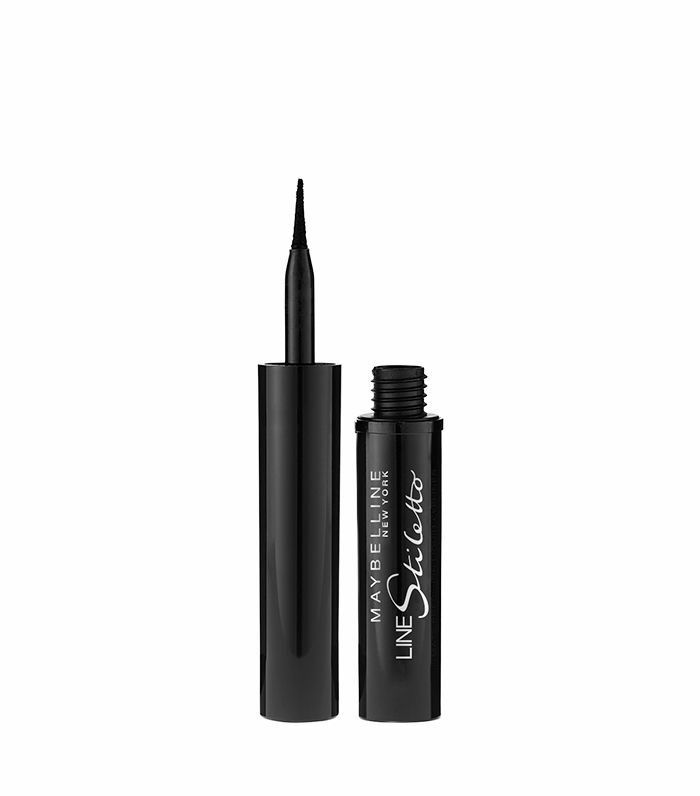 Take a look at more of our favorite (and inexpensive) liquid liners below. For more Reddit goodies, check out our favorite beauty threads.